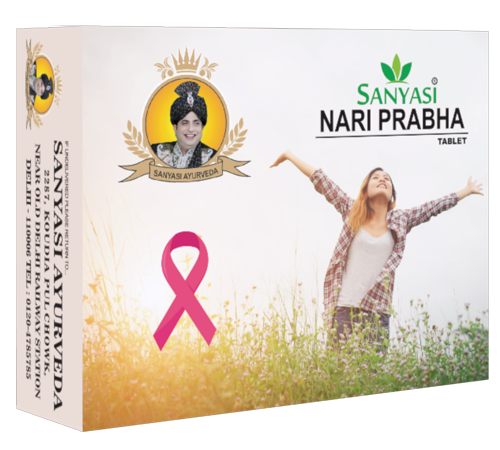 Type : Ayurvedic Medicine Pack Qty : 120 Tab. 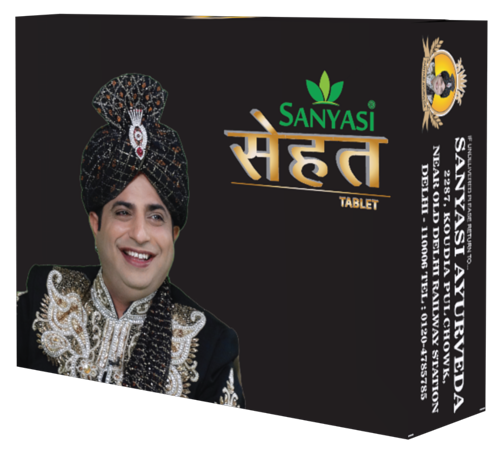 Sanyasi Sehat Tablets help those kinds of people who tried to eat everything but no visible result on their physic, Sanyasi Sehat Tablets will make your digestion system stronger and work effectively, after taking medicine your digestion system will become stronger, Your appetite will increase and whatever you eat will boost your energy level, Detoxify your body, Increase stamina, And help you make new blood, Within few days you will see the effect on your body, Glow on your face will be increased, You will be seeing weight increment on your body. 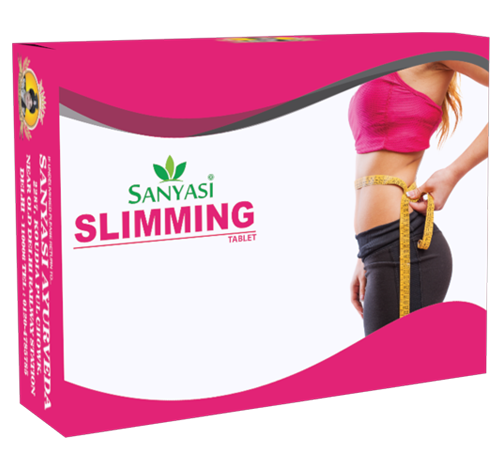 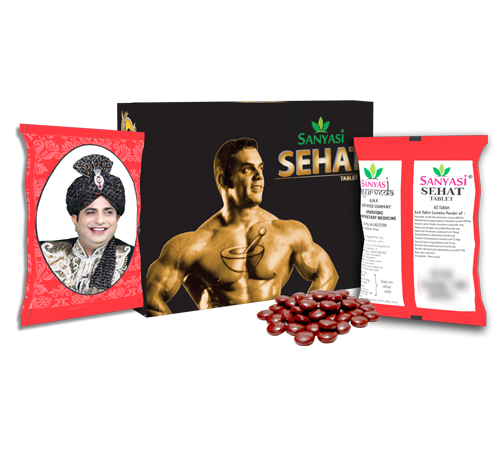 Its an ayurvedic medicine for weight gain, With the help of this medicine you will get a new personality and healthier body. 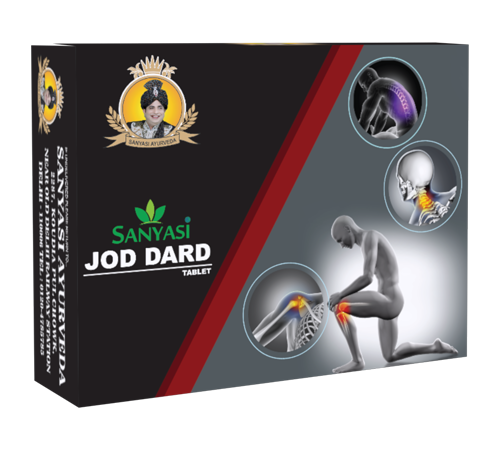 Health is a precious gift given by God to humans, All the treasures are worthless in front of that, Slim and lean person may be healthier and strong enough to break walls but the lack of an attractive personality and people surround him consider him week, Also these kind of people seems old before their age, This makes them feel shame due to their slim and lean body. 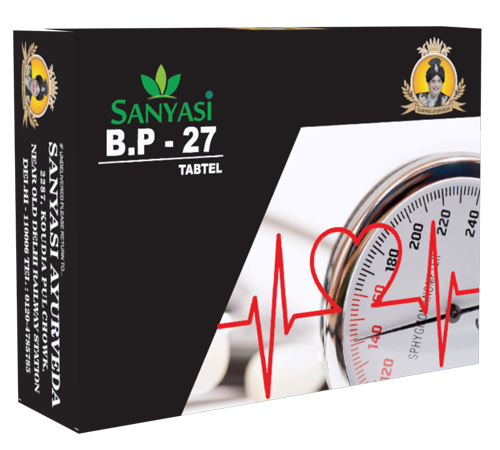 This medicine is not suggested to used in some situations, like if you have diseases like T.B. 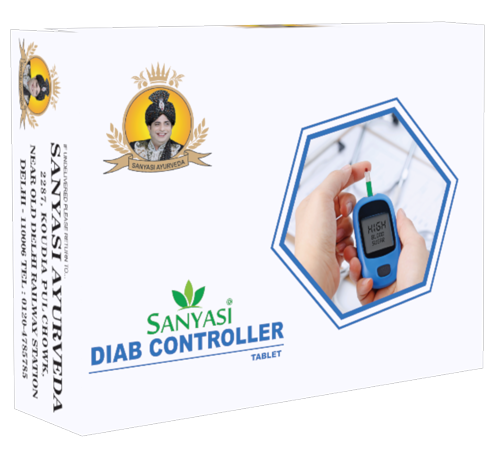 Asthma , Ulcer, Dengue , Malaria, Typhoid, Cancer, Migraine, Depression, And any problem of Heart or Kidney , If you have any minor or major operation in last 1year or any major disease which required frequently doctor consultancy, Pregnant or ladies having 1.5-year-old or younger baby are not suggested to use this medicine. 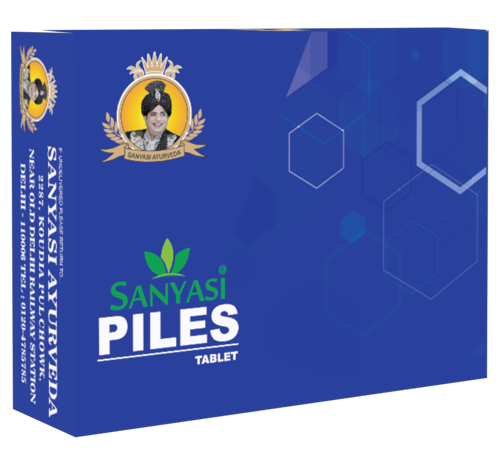 For 1st 5 days 1 tablet after breakfast and 1 tablet before dinner with Milk or Water.